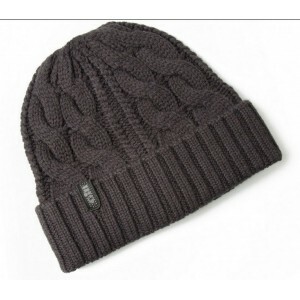 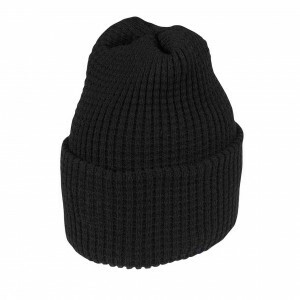 Look great and keep warm in this knitted beanie hat. 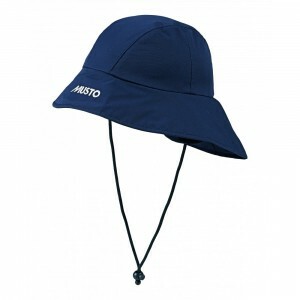 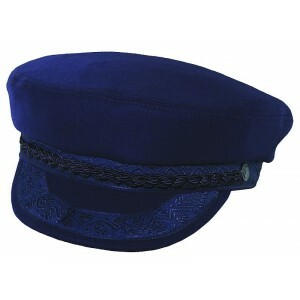 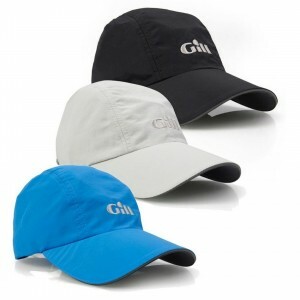 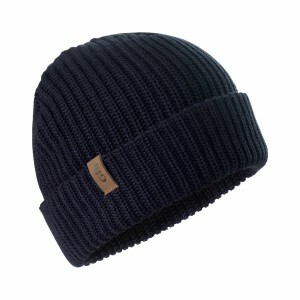 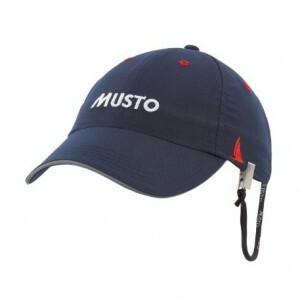 The wool-mix outer layer and thermal, anti-pill..
Reflective piping front and back Short peak for a clear view of sail trim Wicking headband for hot w..
An authentic and traditional Breton cap is perfect for wearing both on and off the boat, as well as ..
Waterproof Classic fabric sou&apos;wester. 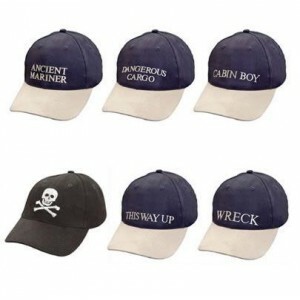 • Holding strap. 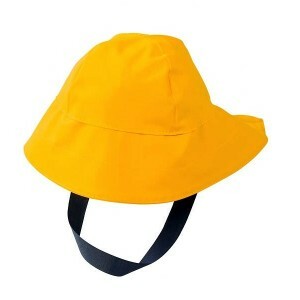 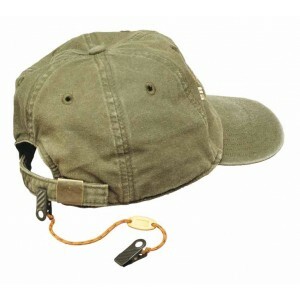 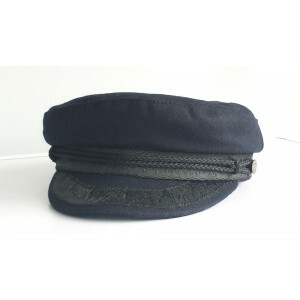 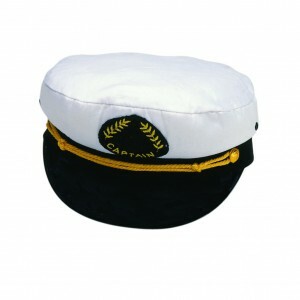 • PVC coating on both sides of high ten..
Hand made in Greece - Authentic Hellenic Fisherman&apos;s caps. 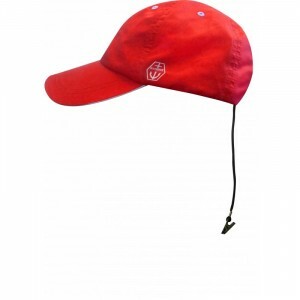 Offering excellent qualityVarious si.. 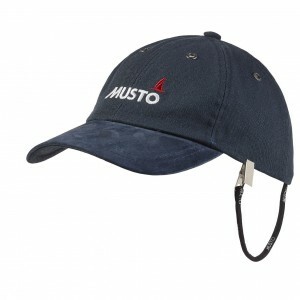 The Breathable Sou&apos;wester has been a staple in the MUSTO collection for generations, providing .. 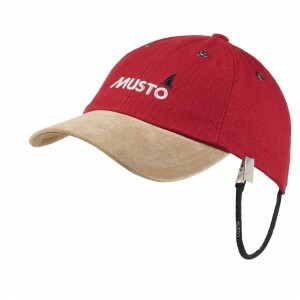 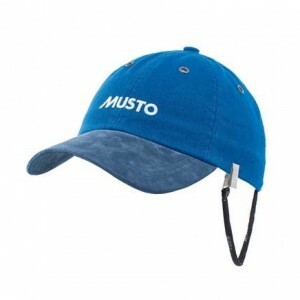 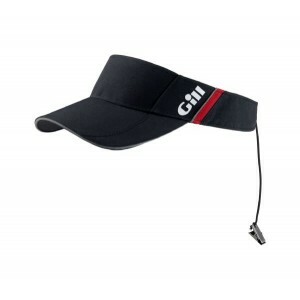 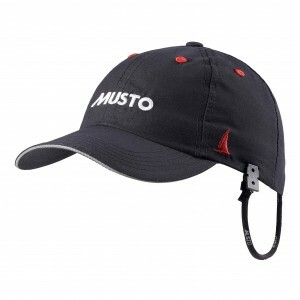 Wear the MUSTO name with pride in our Original Crew Cap. 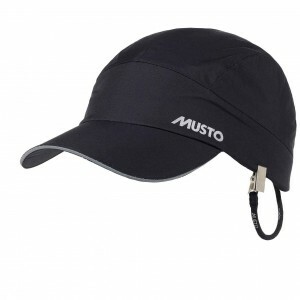 A traditional peaked cap design, the peaked..
Our Essential Fast Dry Crew Cap is designed to keep you dry and comfortable if you&apos;re caught in.. 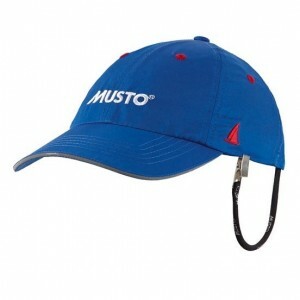 The MUSTO Fast Dry Crew Cap is perfect for those who enjoy all round sailing or outdoor activities. 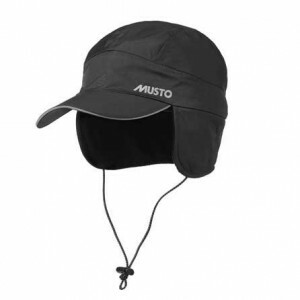 ..
Waterproof to protect you from the weather and fleece lined to keep you warm, this is the perfect fo..
A classic peaked cap with a high tech twist. 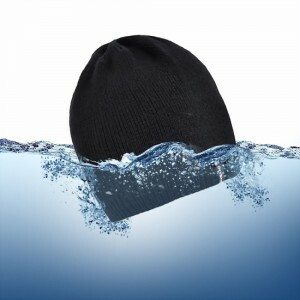 Our Performance Waterproof Cap has been engineered in a.. 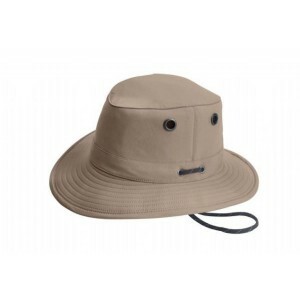 Among the lightest weight Hats made by Tilley, the medium brim LT5B is a great all-weather Hat. 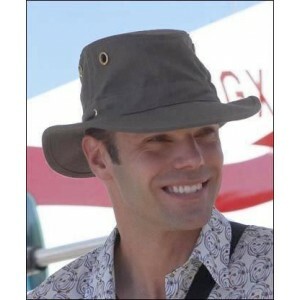 The ..
One of the Tilley originals made with durable cotton duck, this snap-up brim offers versatility, pl..
Not only do our Hemp Hats look great, but they have a soft linen-like look with a &apos;tough as nai..